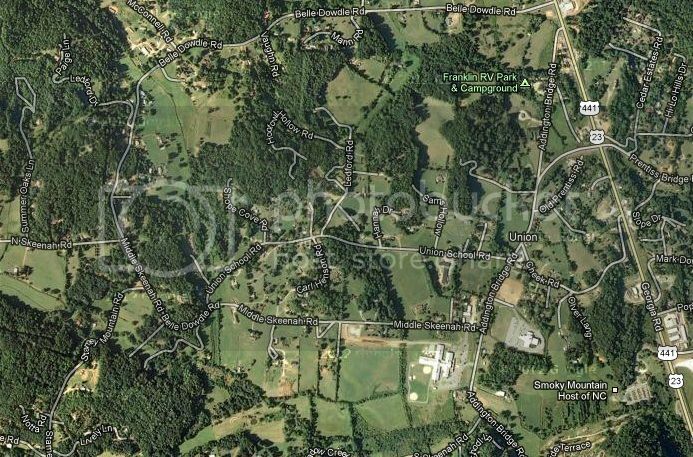 The Union Area is located in the southwestern part of Franklin, convenient to both Franklin and Otto NC. The rolling hills in this area make it a beautiful place to live. The area is home to many small local churches and farms. You'll love it here! If you have any questions or would like to see ANY of these homes in person, just give me a call at 828-506-3719! Your gateway to Paradise in the Smokey Mountains of Franklin, NC. John Becker / Bald Head provides a superior level of informed, professional real estate service to Buyers and Sellers. You can obtain any information you require in order to make an informed purchase regarding Franklin NC Homes for Sale and Franklin NC Properties for Sale with John Becker at Bald Head Realty.Call 828-506-3719.